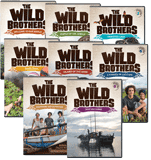 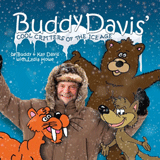 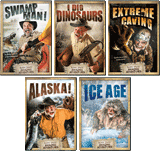 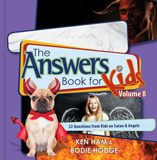 This popular series is now complete with the additions of Volume 7 – Evolution and “Millions of Years,” and Volume 8 – Satan and Angels! 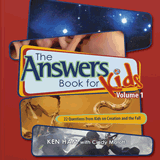 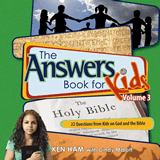 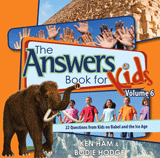 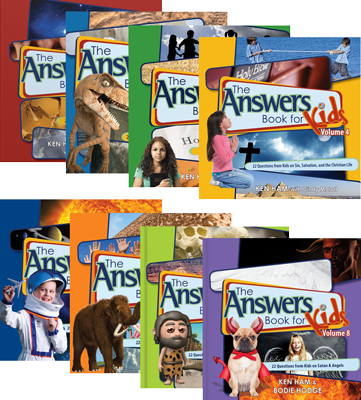 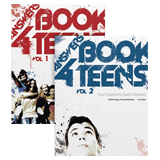 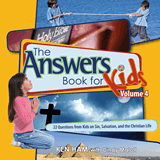 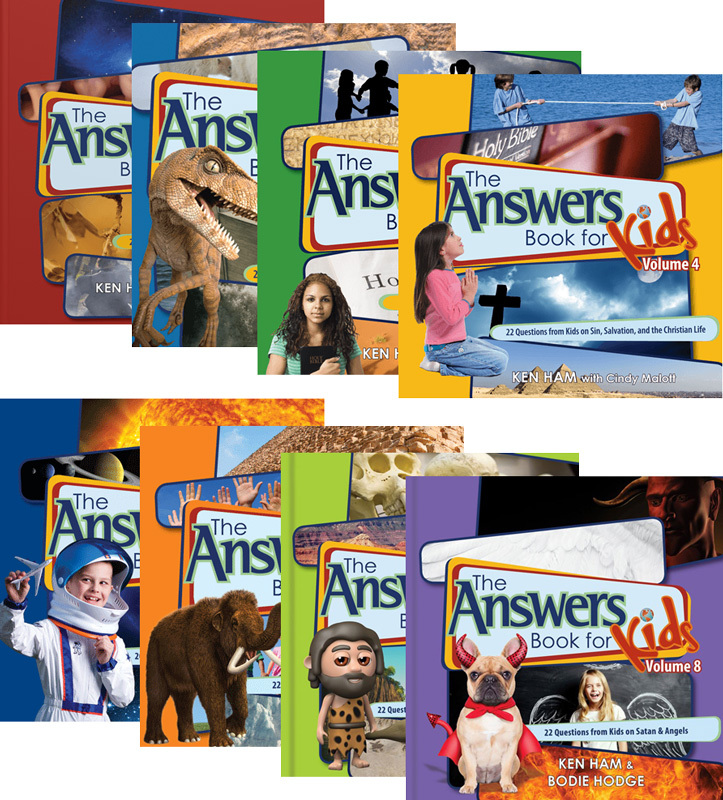 Focused on answering questions from children related to the Bible, these books will help create a powerful foundation of faith. 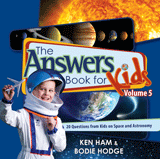 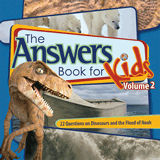 Vol 7 - 22 Questions on Evolution & "millions of Years"